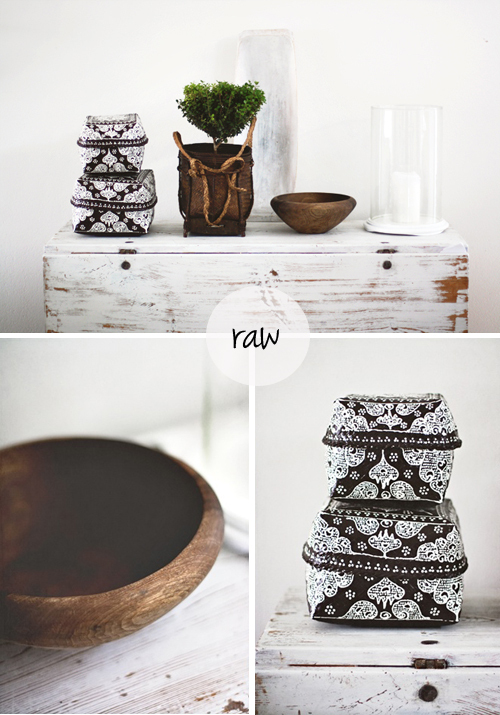 Today I’m loving … this ethnic chic interior. 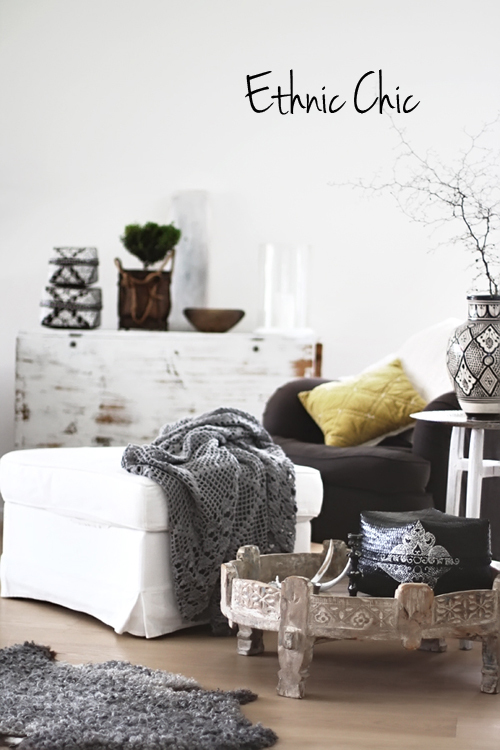 Home accessories used here are woven rattan offering basket, wooden accessories and a knitted blanket. I’m so in love with this kind of home accessories. And the pics by AnnaMalin are just great, aren’t they? I had a table like that in England and didn’t ship it… and a giant bullock cart sofa. These things are causing me acute pain when I see these beautiful photos! Just loving this laid back style! Everything just fits! Love it, it is like a great traveller house, collects beautiful things from around the world and come home to relax a while and still be inspired. raw is actually the perfect word to describe it. i did not know there was a name for the style. so natural feeling. I absolutely love this “stuff” – you can do so much with it…and it’s never “out”!!! Hi, Love it, wonderful pictures! Have a great day! I looove the blanket on the first photo! And yes, wood in interiors for the win! i need that coffee table. somebody help me!